Saudi Yasmine al-Maimni, completed 300 hours of flying practice in the United States. 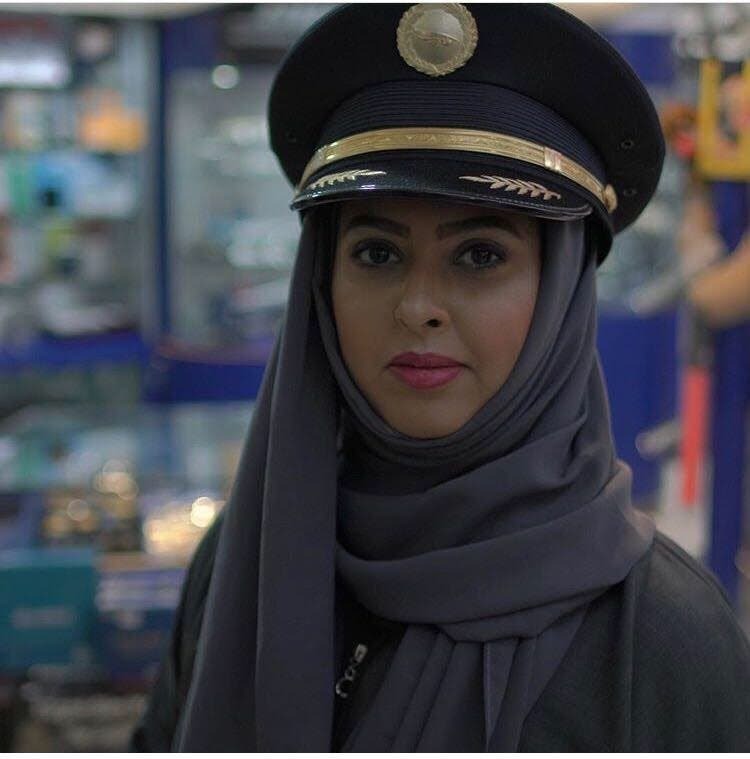 In an Al Arabiya English interview with one of five Saudi female pilots who recently obtained pilot licenses to fly a commercial or private jets, Yasmine al-Maymany, said that she has completed 300 hours of flying practice in the United States after getting her qualifications in Jordan. Earlier, the Saudi General Authority of Civil Aviation (GACA) had told Al Arabiya English that five Saudi women have obtained the pilot license, making them ready to take their seat in the cockpit of a commercial or private flight. The Authority said one of the Saudi woman has a special pilot license named “PPL,” which allows her to fly as part of a hobby, without working in any airline. Saudi women have recently entered the Saudi aviation sector in various departments such as customer service, air traffic control, air transport, termination of travel procedures and administrative work .